Hobbyists, makers and developers looking for Port iD board to make using the Raspberry Pi Model B+ single board mini PC even more enjoyable might be interested in the new device launched this week called the RasPiO Portsplus 2. 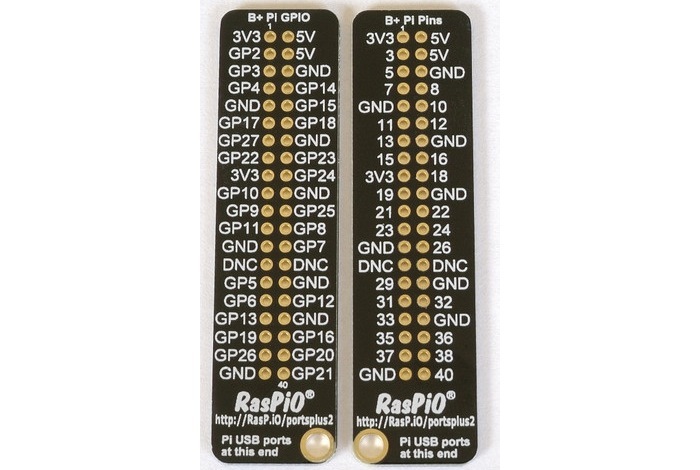 The RasPiO Portsplus 2 has been designed for the new Raspberry Pi B+ and provides handy labelling for the ports removing the need for youth count the pins every time you would like to make a connection. 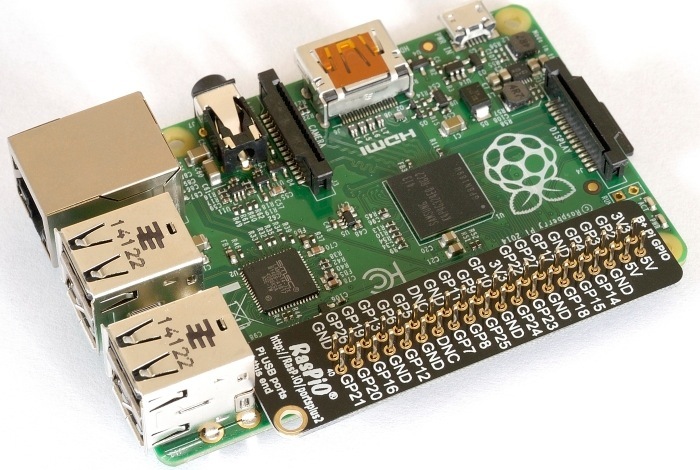 The RasPiO Portsplus 2 is now available to purchase for just £2 over at the RasPi.TV website. For more details on Raspberry Pi displays and HATS jump over to our essential guide.